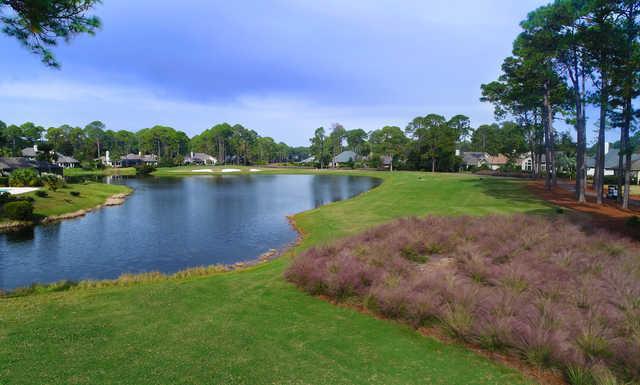 After a failed attempt at changing the golf course from Bermuda to bent grass, Oyster Reef has rebounded, and more than 20 years after its opening, it is beginning to get the same acclaim it once garnered. 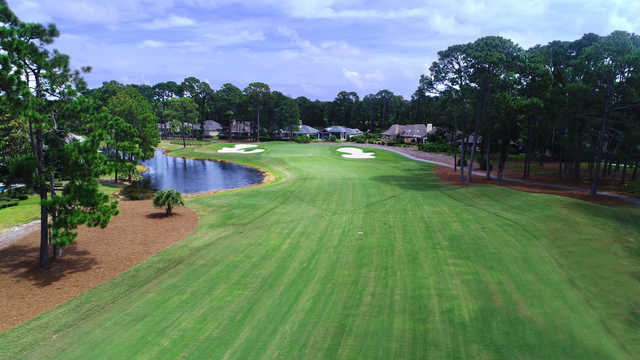 "The layout, on the other hand, always has been and will continue to be top notch," said former TravelGolf.com writer Shane Sharp. 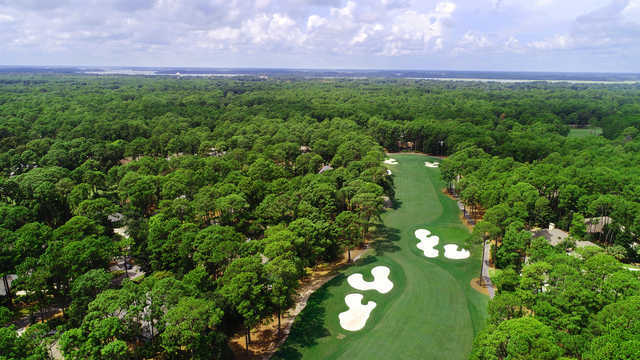 "True, the course winds its way through a number of houses that sit right off the fairways and greens, but Jones' clever use of dogleg holes, elevated greens and oyster shell-shaped bunkers makes the course one of the most fun on the island." 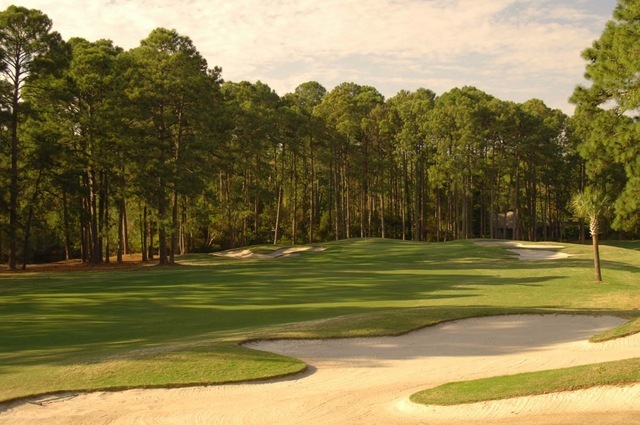 Playing to more than 7,000 yards with a 139-slope rating from the tips, Oyster Reef continues to be a place where golfers go to look for a challenge, as well as one of the most visually appealing courses in the entire Hilton Head region. 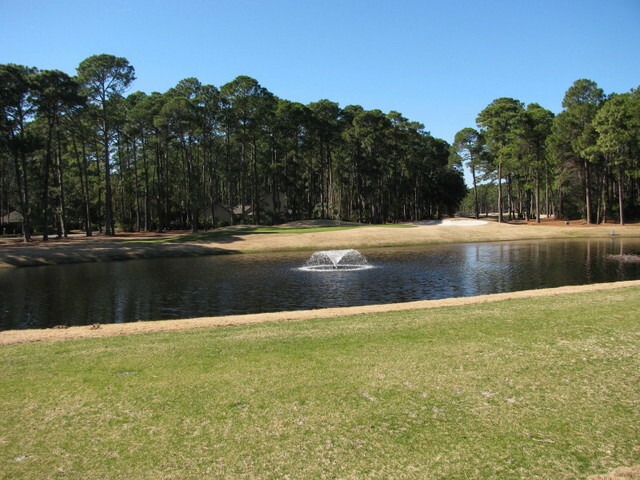 We played oyster reef on Tuesday, March 15 as two threesomes, we all enjoyed the course very much. In fact we like it so much we came back on the 17th and played it again. 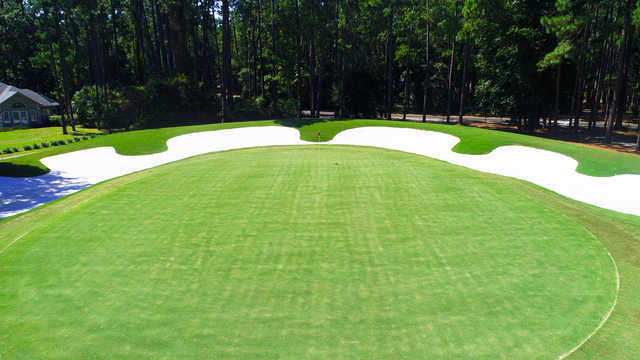 The course rewards accurate shotmaking Particularly approach shots to the green. Layout is quite interesting and the course was in the best shape of all the courses we played that week. All staff was very friendly and accommodating. 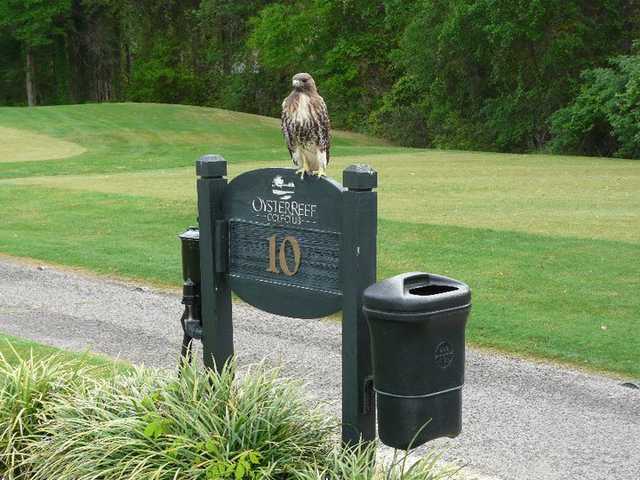 We found Richard the course concierge to be extremely friendly and helpful in finding places for dinner! We stayed one of the days for lunch, the food and service was excellent. We will not hesitate to play this course on our next trip back to Hilton head. for 75$ it wasn't worth it. 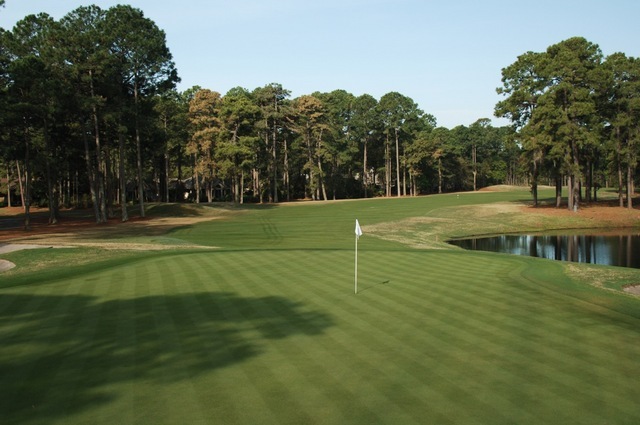 Fairways were spotty at best and the greens didn't compare at all to Hilton head national or golden bear for a lot less money. $45 to $55 would have been a lot. you can't rest on what condition it normal is..I bring 24 golfer down in Feb won't bring my group to your course. 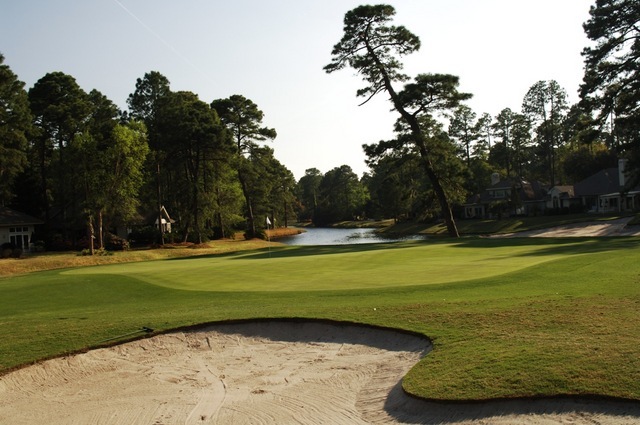 Recently played Oyster Reef on short notice. Called on a rainy morning for a late afternoon tee time, showed up with 8 players and had a nice round. 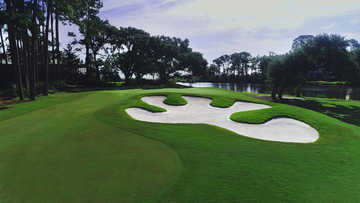 Found the course to be interesting, fair and greens in nice shape. Will play there again this summer for sure.